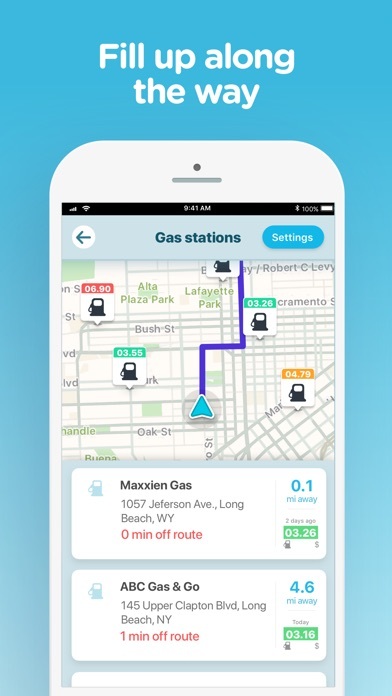 IOS App Developer: Waze Inc.
It’s a great app, but it will kill your battery. I have a iPhone XS Max which has really good battery. I went from a full charge to 29% while driving for hour and a half. The android version has a battery saver feature. Can that be added to the IOS version? 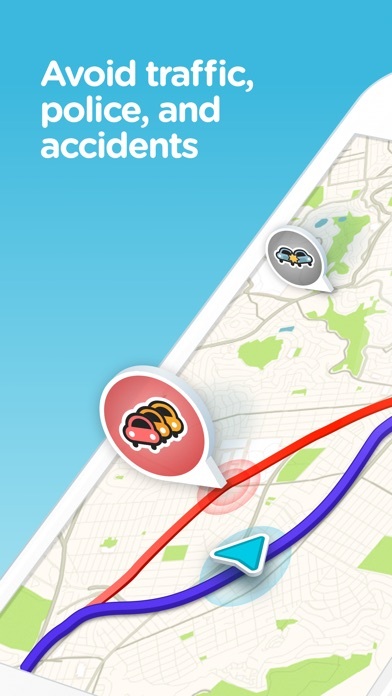 I like a lot about what Waze provides. My personal favorite is roadkill reporting. 2nd is avoiding toll road options. You will want to be plugged into a charger as it drains batteries fast. Suggestion would be to add a report option for “police on road or driving”. I appreciate the input that we give each other. All in all a good useful app. I travel a lot and it comes in handy. What I would like to see is when you zoom in it stays zoomed in and not revert back to normal screen in a matter of seconds. 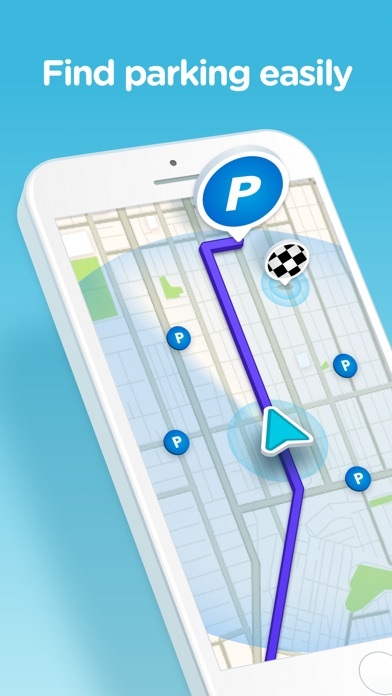 Yes, I have selected a voice that includes street names, yet I get no turn by turn navigation at all. 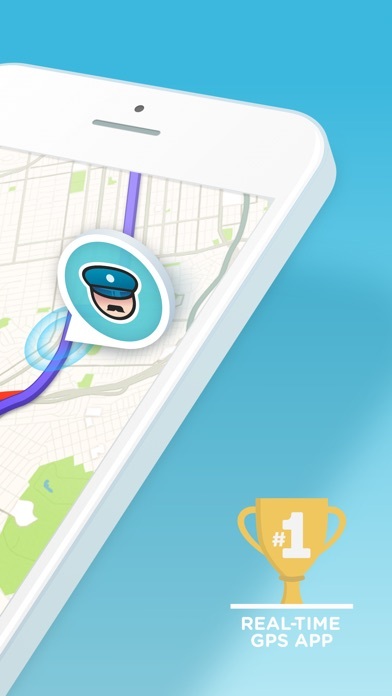 I get voiced notifications of police activity, but not on navigation and turns. And I cannot read the tiny text in my phone screen as I’m driving. Please fix it! 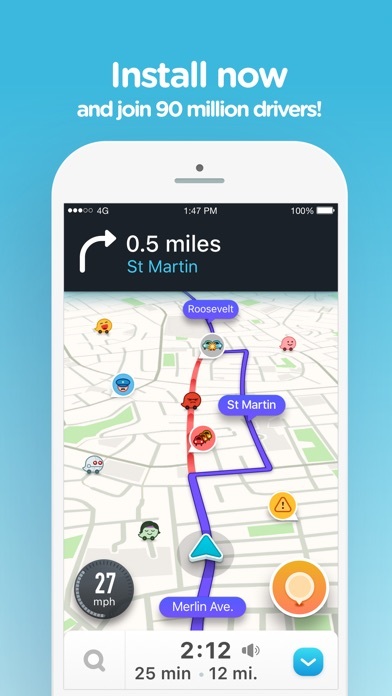 Waze is only providing one option when it used to give 3. Sometimes get two. I have even removed all options like avoid tolls to see if that helped but it didn’t. Makes changes to routes after it’s too late. This app is crap now. Almost always spot on ! Sometimes has you go around about In circles to get to your destination ! But in most cases is right on !! 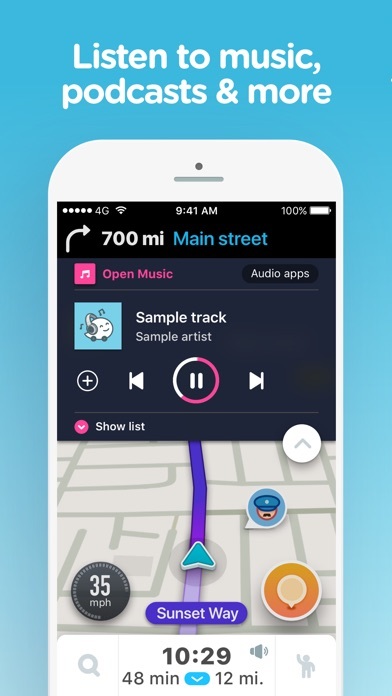 The ‘Drive Later’ feature has stopped working. I’m often getting notice that ‘something went wrong’. Very frustrating. 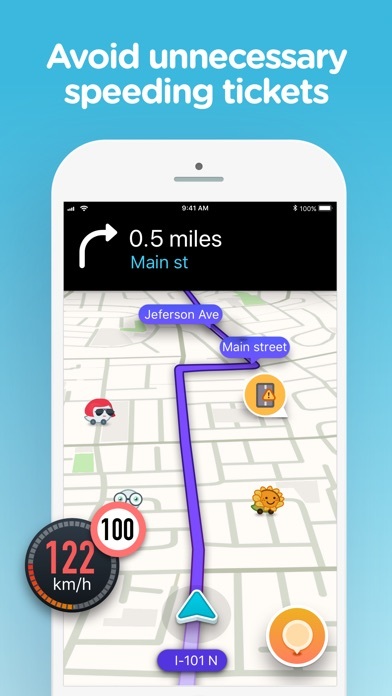 More IOS Apps by Waze Inc.